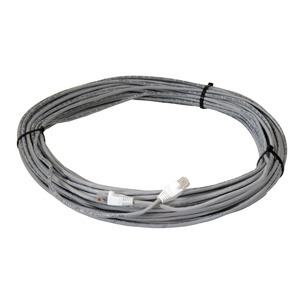 Cable & Wire - Cat5e-50FT - Only $12.95! Complete your IP camera or DVR installation with Cat5e network cable. Our Ethernet network cables feature a snagless molded strain relief that protects your devices during installation. Gold plated contacts on the Cat5e network cable ensure you're getting clear data transmissions for your computing needs while delivering performance.